Spotted Gum grows in the coastal districts from the New South Wales/Victorian border region to Maryborough in Queensland. Spotted Gum hardwood flooring color is pale to dark brown or chocolate. The grain is variable and the frequent presence of wavy grain produces an attractive fiddleback figure. Pre-finished solid floors are unlike traditional raw hardwood floors, there is no sanding, no polishing and no coating required on site. Hardwood’s rich character never goes out of style and is the perfect combination of practicality and elegance when it comes to home improvement. For the best prefinished hardwood flooring Brisbane has to offer come to Alpha Timber Flooring. Spotted Gum grows in the coastal districts from the New South Wales/Victorian border region to Maryborough in Queensland. 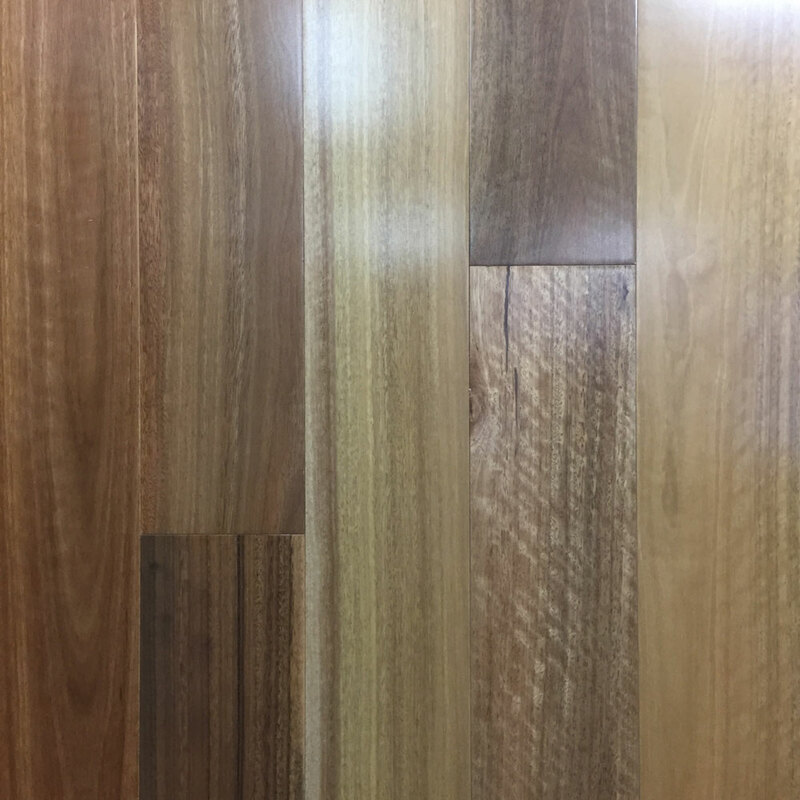 Spotted Gum color is pale to dark brown or chocolate. The grain is variable and the frequent presence of wavy grain produces an attractive fiddleback figure. As timber is a natural material so the color variation is normal and one of its most appealing attributes.